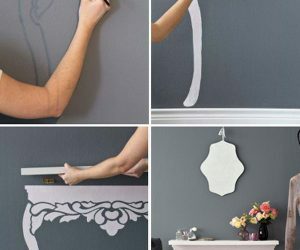 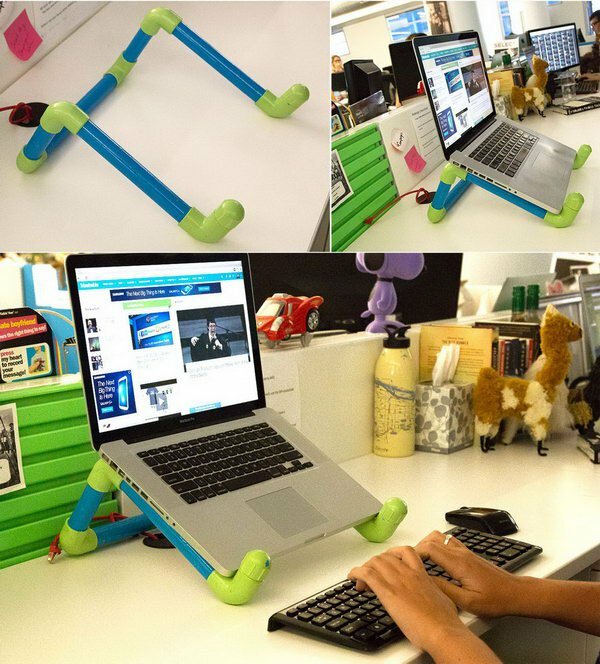 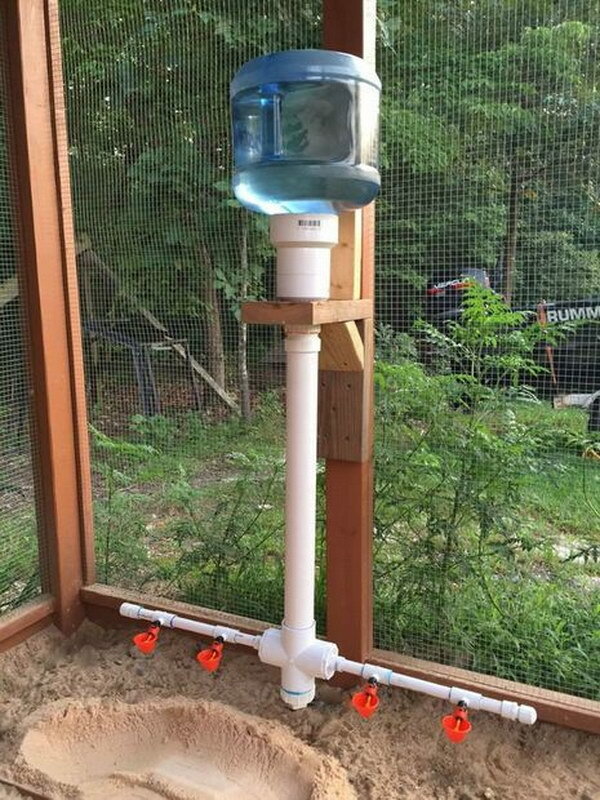 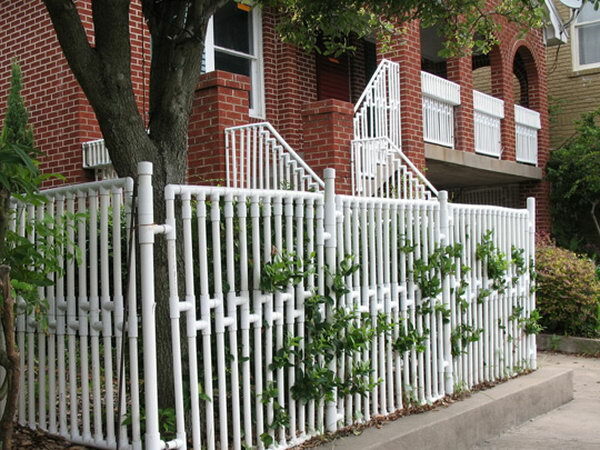 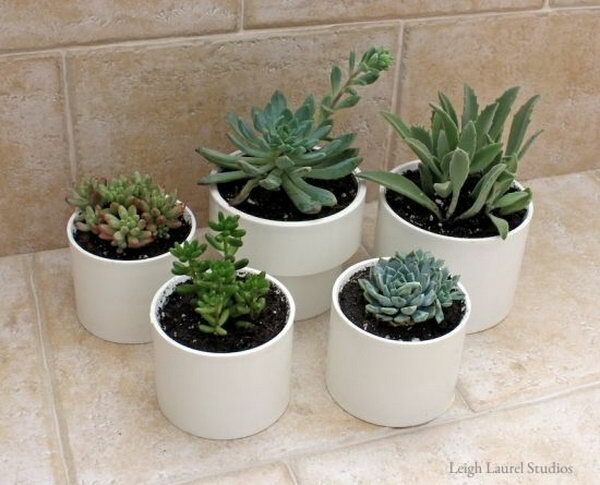 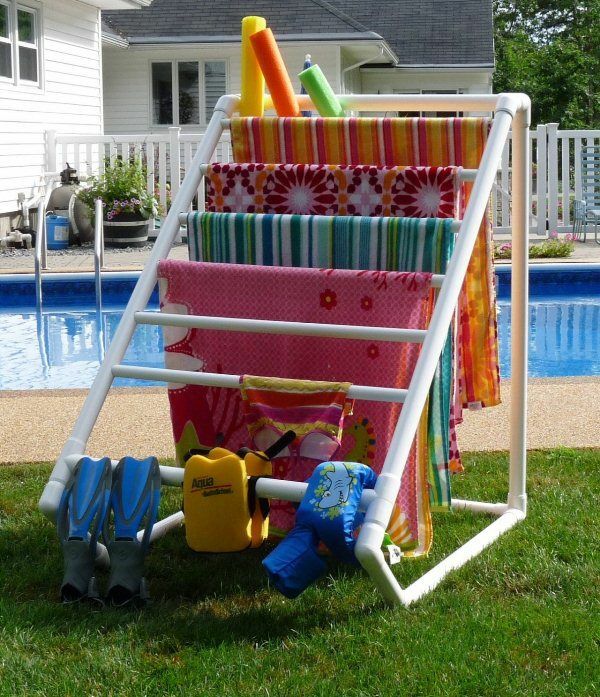 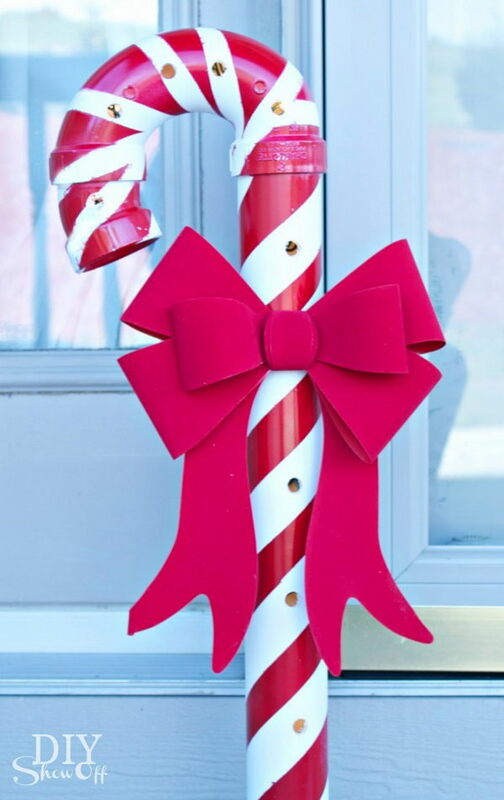 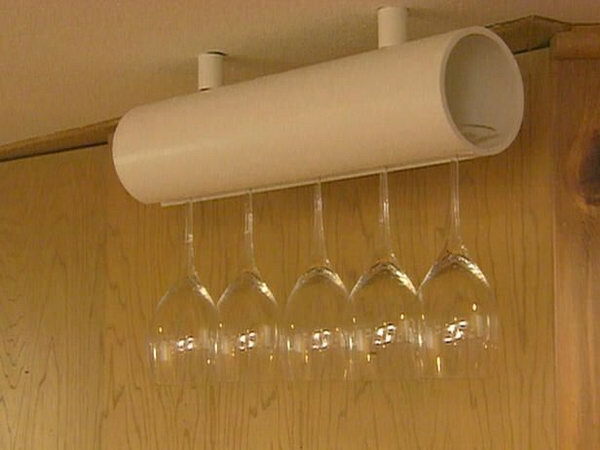 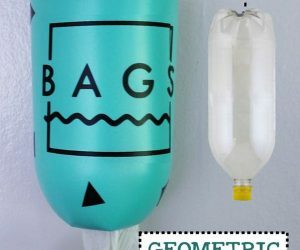 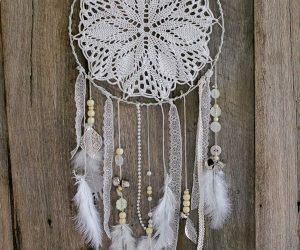 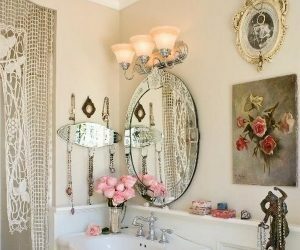 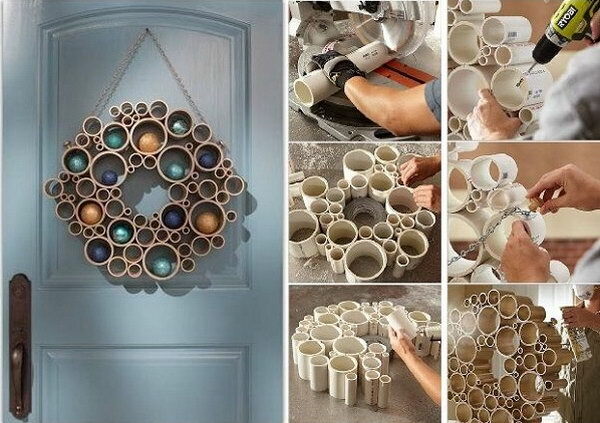 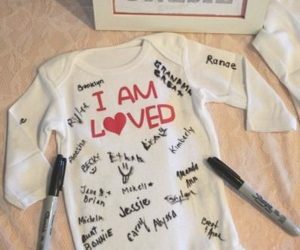 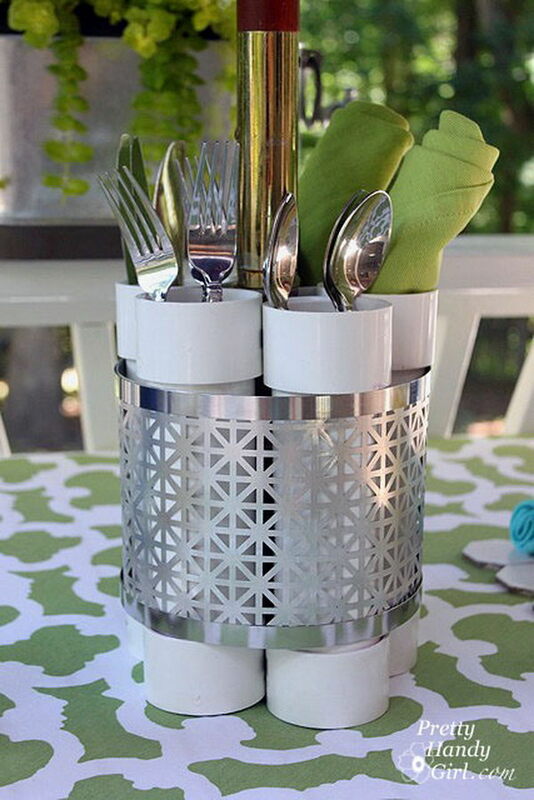 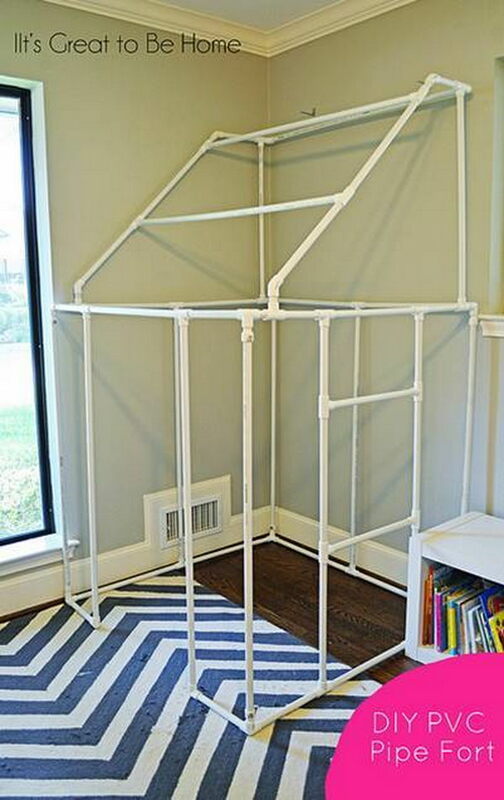 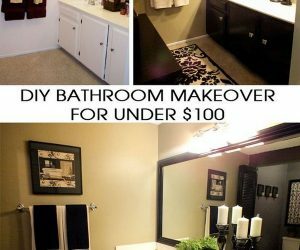 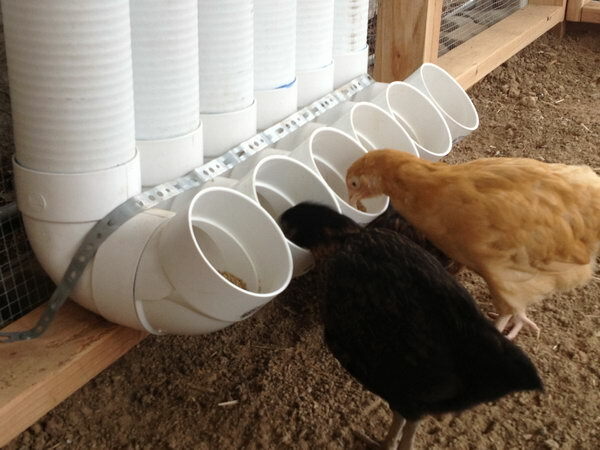 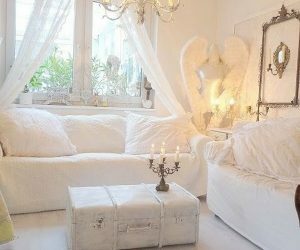 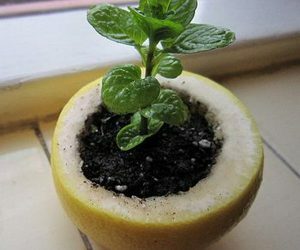 There are more and more genius crafters showing us how to make useful things with PVC pipes, and you can find a ton on the web without a blow. 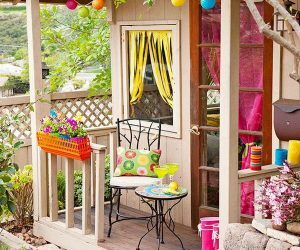 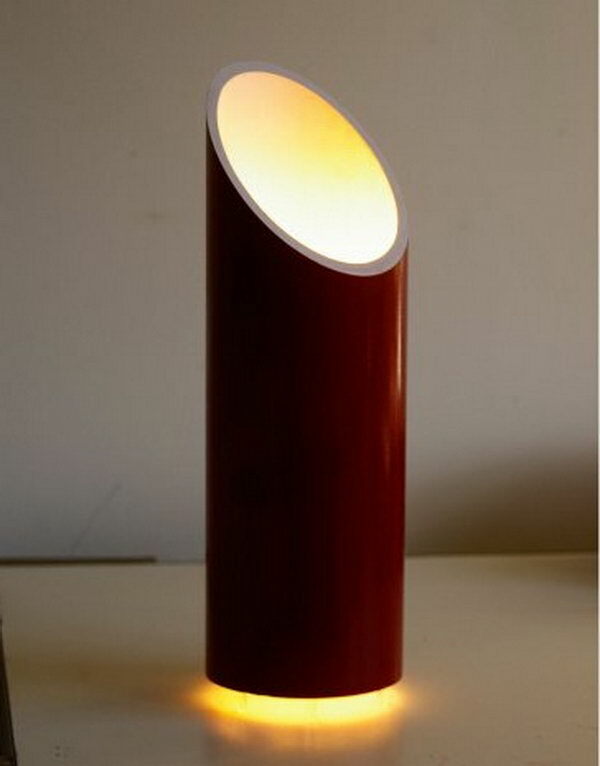 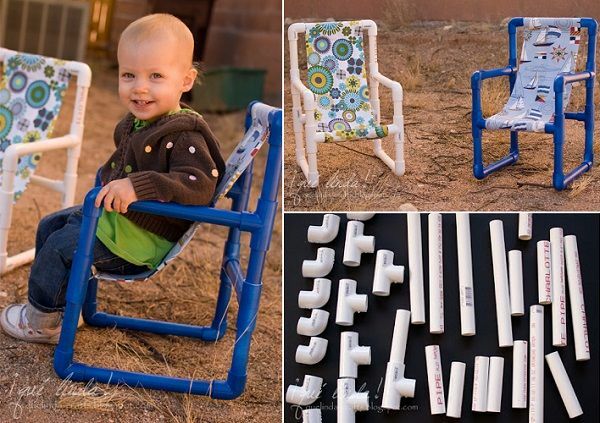 Here we selected some of the best DIY PVC pipe projects ideas and tutorials for your inspiration. 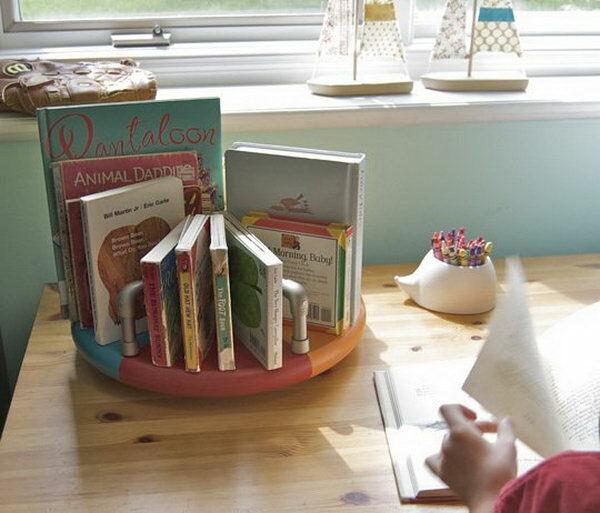 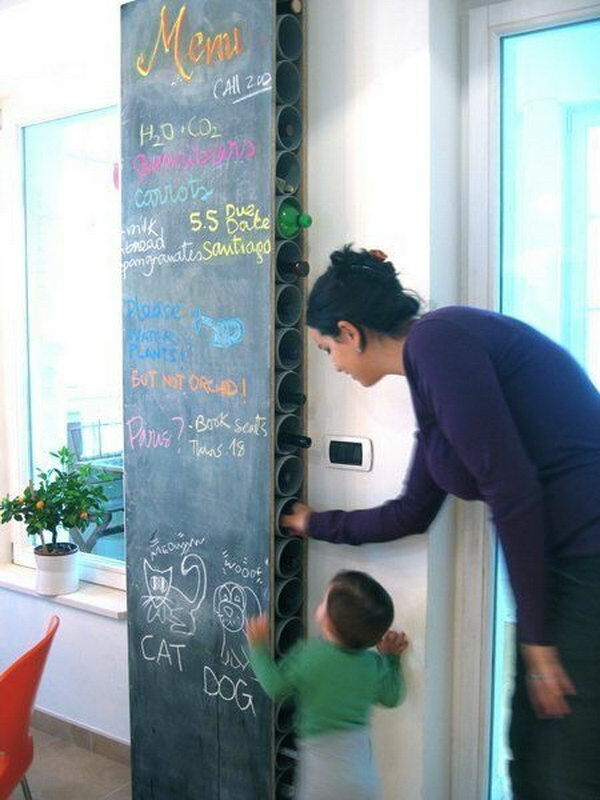 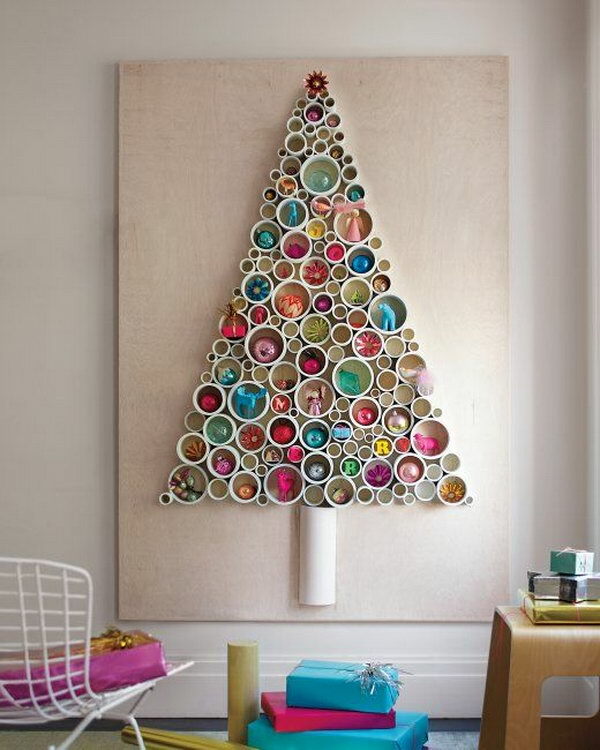 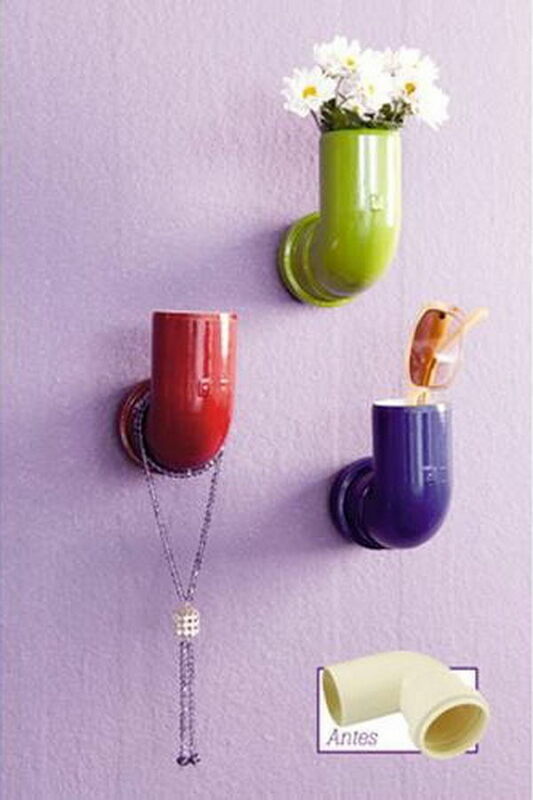 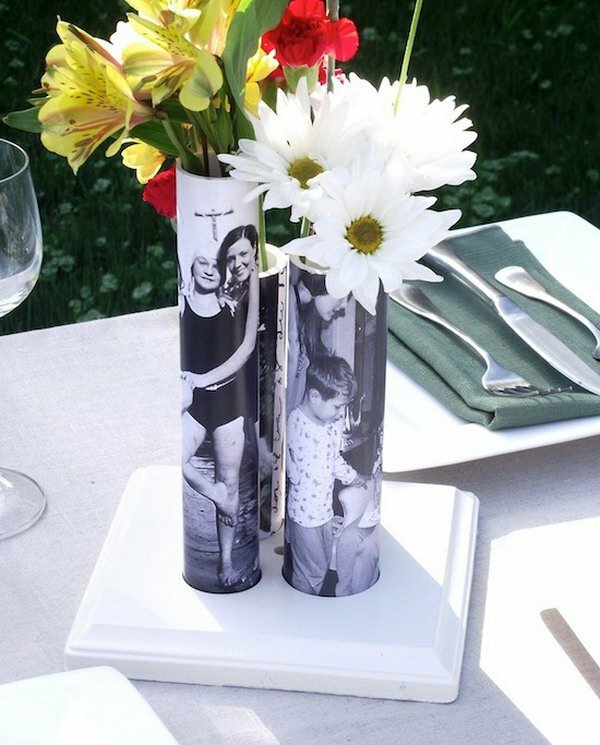 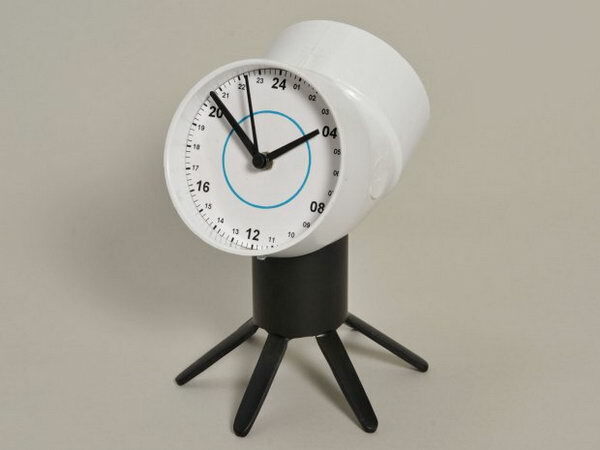 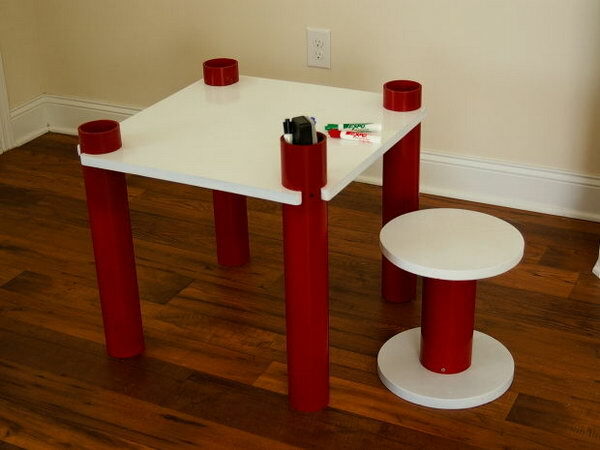 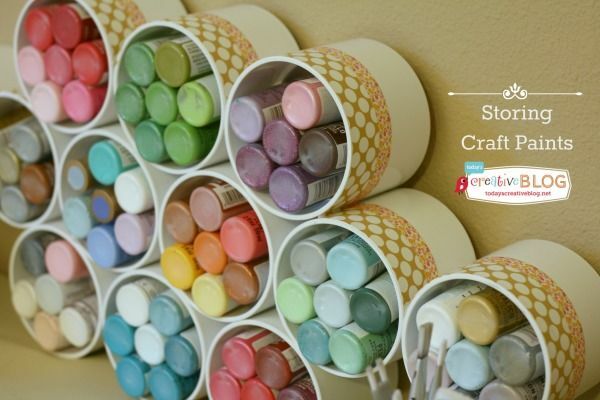 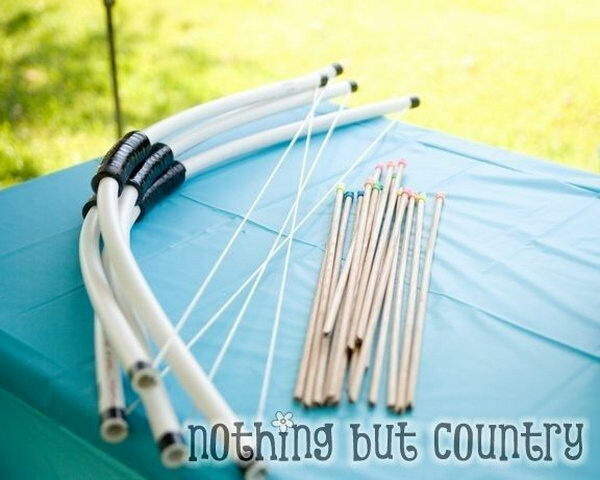 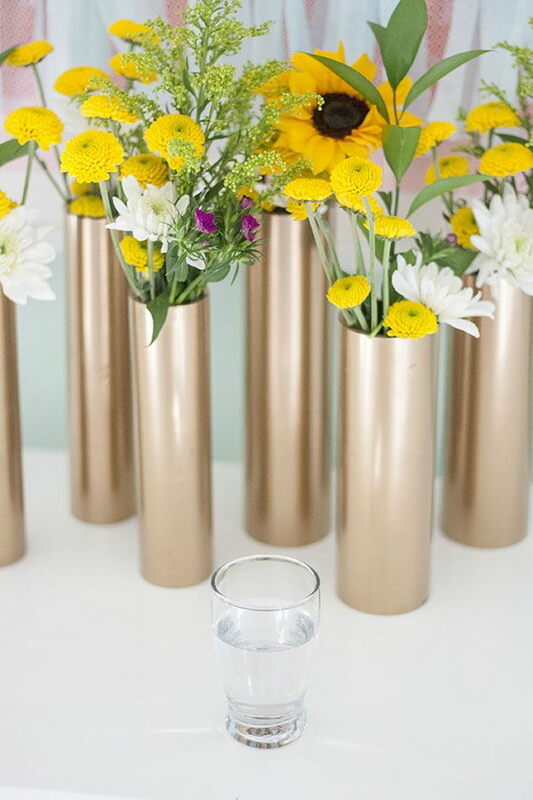 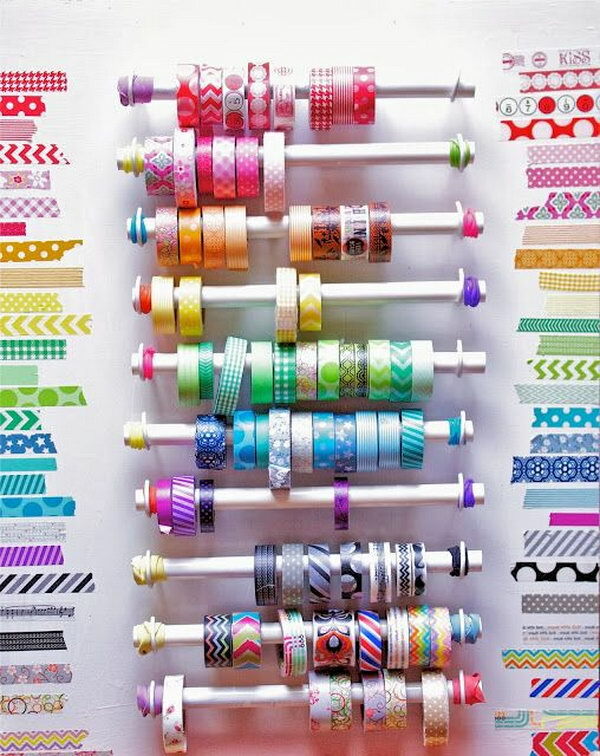 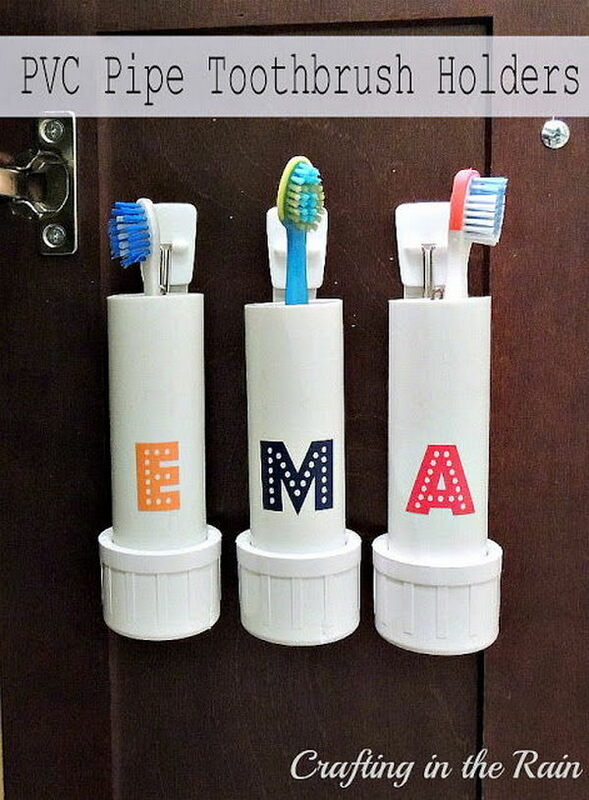 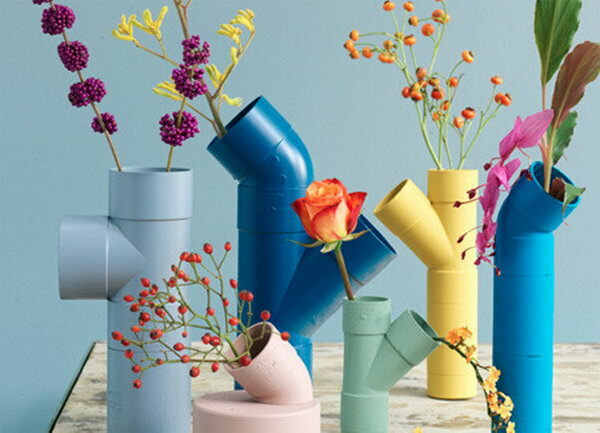 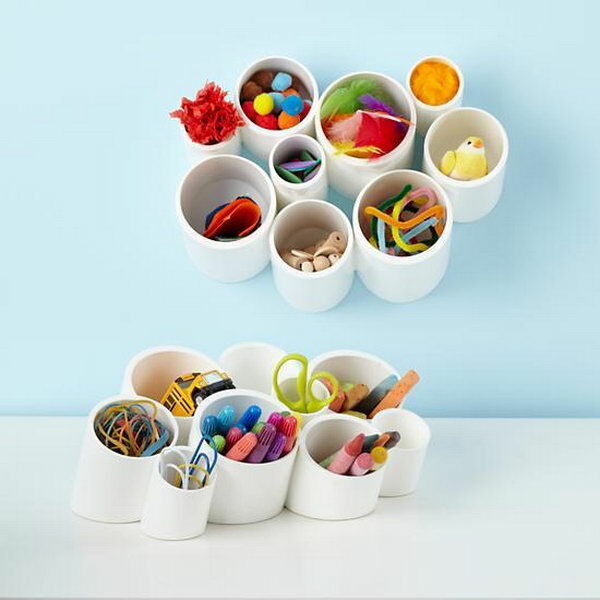 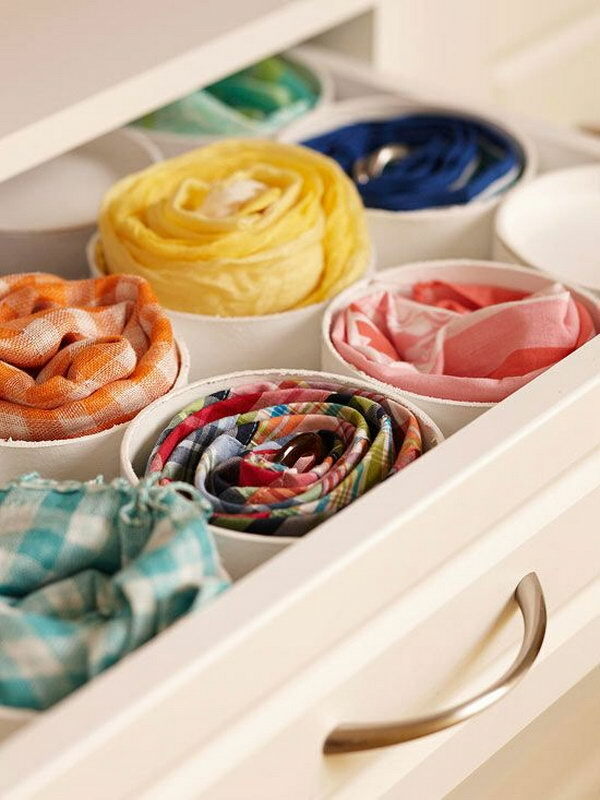 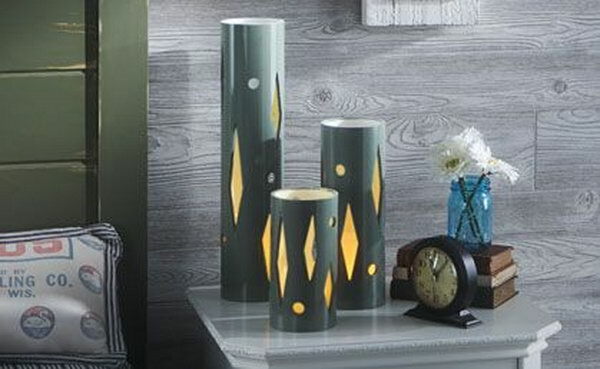 Take a look at these fun and creative DIY PVC pipe projects, and learn how the masters mix tubes and connectors to create a variety of things for your storage, furniture, and home decorations.